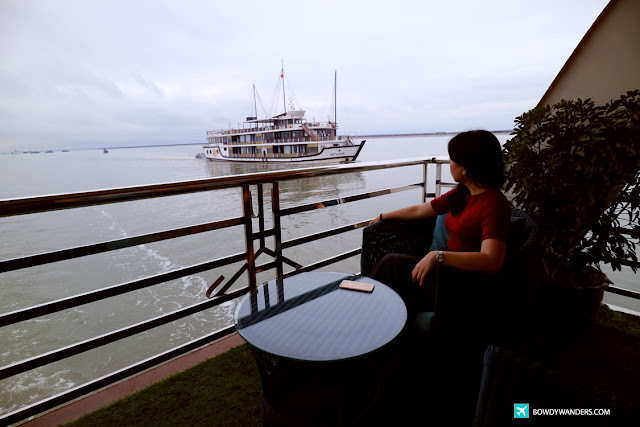 So what REALLY happens in a super luxurious yet incredibly affordable overnight cruise experience in Hanoi? 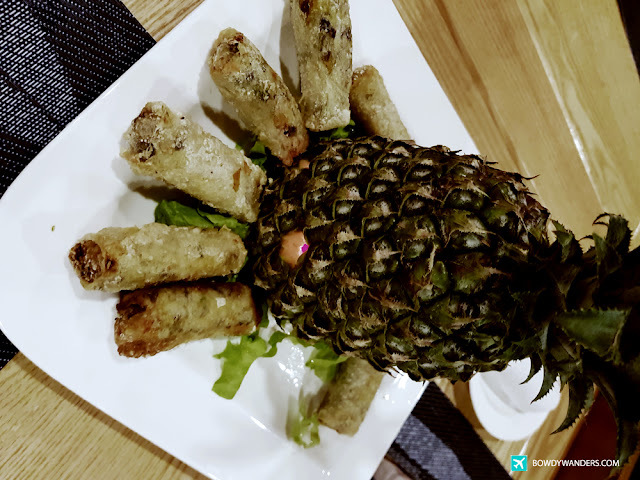 It’s time to be an insider-blogger and let me do the slicing and dicing of information and photos for you. Can you believe it? I am still trembling from excitement even after the Maya Cruise experience, because I had a super awesome experience with them. 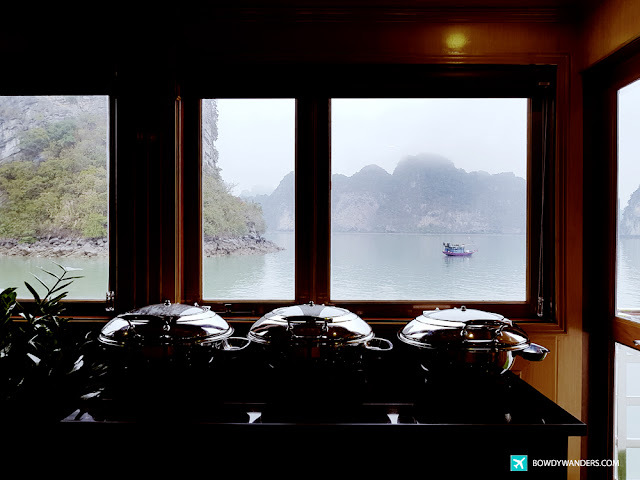 The misty February atmosphere of the Halong Bay, coupled with the translucent vibrancy of the Maya Cruise overnight package is a big check in my bucket list indeed. 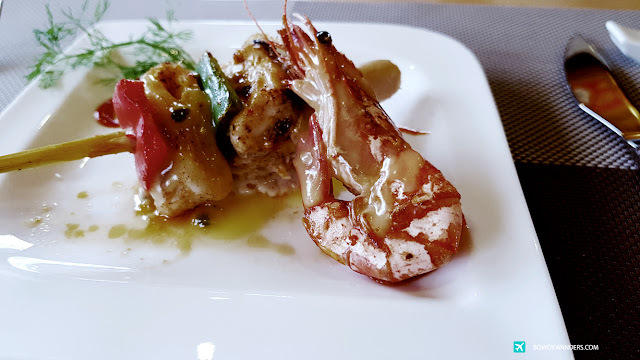 I know, I know - I am a far cry from being a master chef, but what I can digest, based from my cruise life experience with Maya Cruises, is that the cultural flavors of Vietnam will be one of the finest impressions you’ll ever experience. 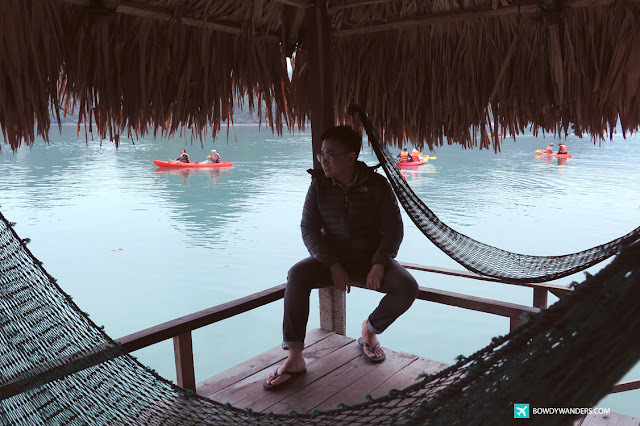 It’s really the BEST time to try this out, especially since they are relatively a new player in this travel industry, and so you can expect a strongly progressing kind of luxury Asian cruise for a price that is way within your means. As of the moment, there are actually two kinds of cruise experiences that the Maya Cruise team offers. 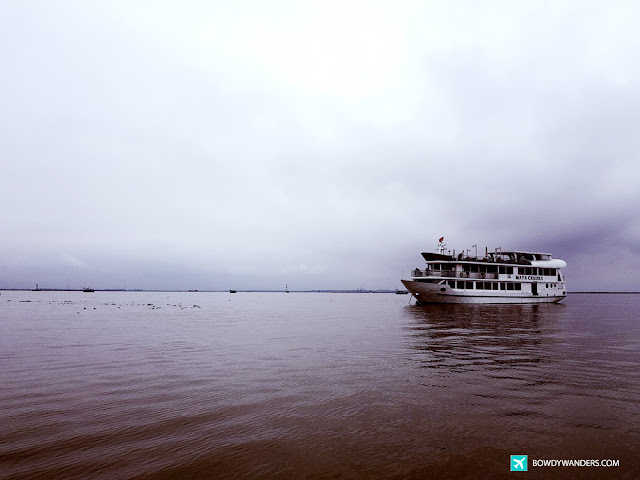 First is the HANOI – HAI PHONG – LAN HA BAY – HALONG BAY cruise, which takes about 3 Days and 2 Nights. 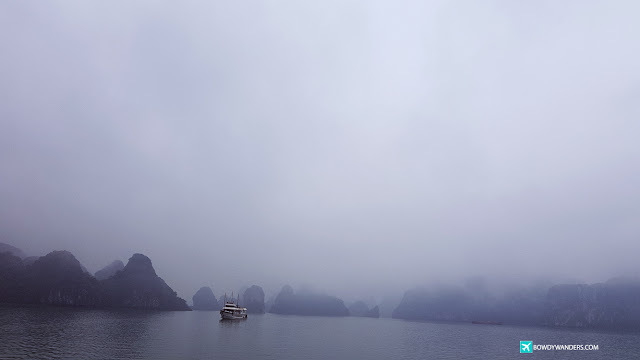 Another one is the LAN HA BAY - HALONG BAY cruise, which takes about 2 Days and 1 Night. Each of these cruise experience will have inclusions (such as an English speaking tour guide on boat, all meals aboard - lunches, dinners, light breakfasts), sightseeing entrance fees, welcome drinks, cold handkerchiefs, fresh flower and fresh fruits baskets, and two bottle of mineral water in each cabin; and exclusions (such as beverages, tips, gratuities and other personal expenses). Speaking of cabins, you can actually choose from different types – from 1st floor, 2nd floor, with a wide window with full view, or with a private balcony. I like the names of the rooms though, they’re pretty "expensive": Sapphire Room, Ruby Room, and Diamond Room – floating gems in the vast Hanoi waterscape? So, what happens before the arrival, you may ask? ... and, we were off to a good start! 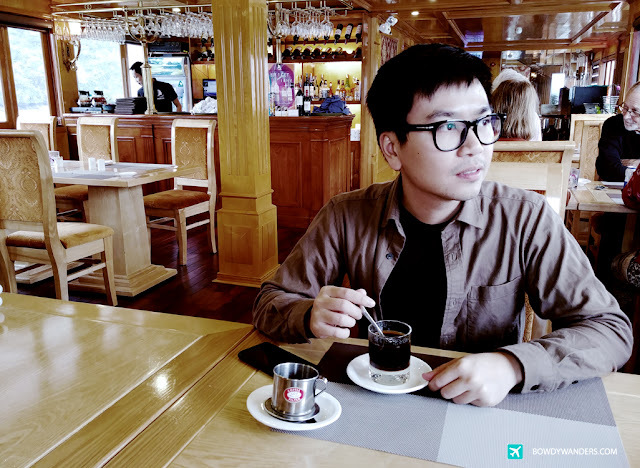 I was picked up from Hanoi Old Quarter area via their very luxurious van, where we headed to the highway to Got Port, Haiphong. It wasn’t so much as a long and winding road, but more of highway with lots of colorful cemeteries and naked rice fields. Took about 2 hours to get there, with a stop-over, lots of stories and conversations with the tour guide and newfound friends within the van. We were actually asked to introduce ourselves, like in a classroom, so as to meet new friends whom will be with us in the cruise ship! This is a big plus for me, because it gives you a chance to make friends in an instant (ie. British, German, Indian, Malaysian, etc. ); multi-cultural socialization at its fundamental “luxury van” fashion. Lol. There are unlimited water bottles provided, good thing! Plus, phone charging port! The driver was very attentive and we felt very comfortable throughout the whole travel to and from the destination. 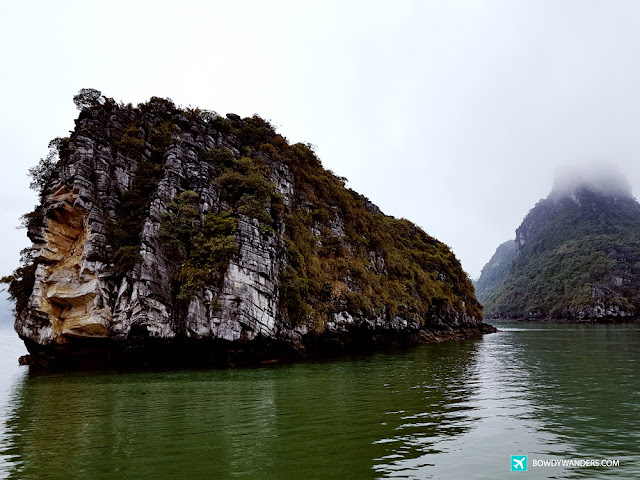 After going through the port exchange, seamless small boat to big boat transfer, and passing through the Cai Trap canal, we received the warmest Vietnamese greeting! With a welcome drink on one hand, and a dangling point and shoot camera on the other, we were given a thoroughly courteous cruise briefing, safety instructions and check in by the Maya Cruise team. Again, I could not regurgitate this enough, but next to the Nepalese and Japanese as the most polite people in all of human-kind, I think the Maya Cruise team are as good (if not, maybe even better) in terms of etiquette and customer service. They were trained well, and I am sincerely impressed by it. Even the westerner friends we met were in awe by the politeness and all out customer service of the crew; we were all smiling and looking at each other, doing mental telepathy saying "we are impressed, so are you". Lol. 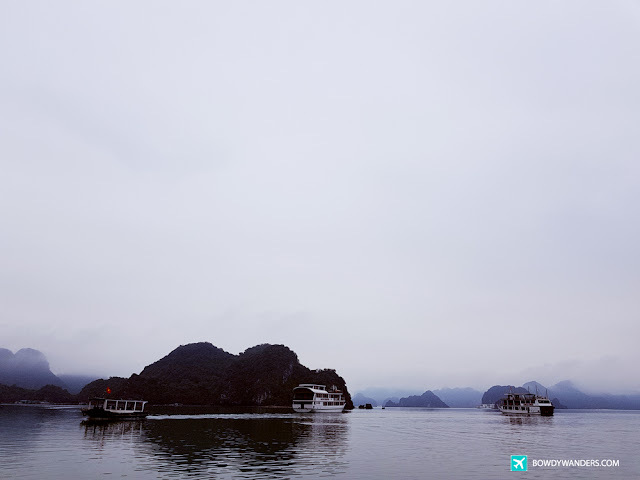 As we started to cruise the Lan Ha Bay & Ha Long Bay, the islets slowly transformed into this postcard perfect throwback and my eyes were massaged into relaxation. While having our luxurious lunch, we passed by the Da Chong islet, where we saw lighthouse built by the French over 100 years ago. The limestones looked so dramatic, especially with all the silk-like mist and serene waters embracing it. I was happy that the route Maya Cruise offered was more on the less touristy path, so there weren’t too much unnecessary boats and tourists around the islands, which made the view more unspoiled. We were given some free time to grab a book, enjoy local coffee, and just be in the moment and stay still. It was absolutely perfect. 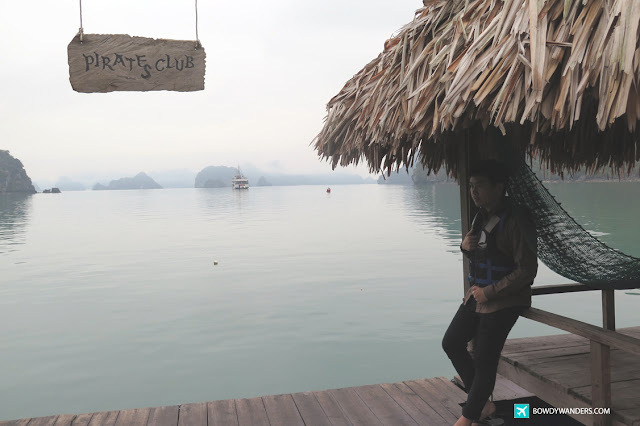 Around midafternoon to early evening, we reached the Tra Bầu area of Lan Hạ Bay, where we were offered a chance to kayak, swim, and rest. Almost every one of us decided to take part in this, despite the chilly weather, because the setting was so inviting! This is one of the “busiest” part of this day, because flocks of travelers from other cruise ships also dock in this area. It’s busy with laughter, water fights, and kayak demos from the locals. The other local guides also have their own area for quick tea break and chit chat. I think you shouldn’t miss this part of the trip, because even though it’s considered optional (especially for the seniors in the group), you can actually enjoy the company of the folks here. It’s a nice prelude to our epic evening! The start of sundown over the Gulf of Tonkin opened in full swing with a traditional and interactive cooking class. 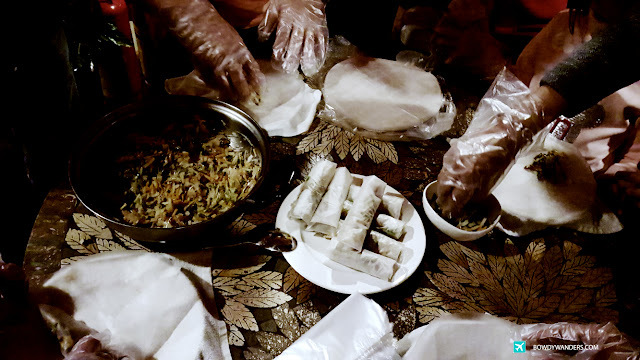 We prepared a Vietnamese dish and started the happy hour extravaganza! No one was competitive, but everyone was in high spirits. So. Much. Laughter. This reached until the romantic dinner special, where we were served the BEST of the VERY BEST food you’ll ever enjoy. So. Much. Delicious. Food. We closed the day with some squid fishing activity and a lot of siesta under the starless night sky. 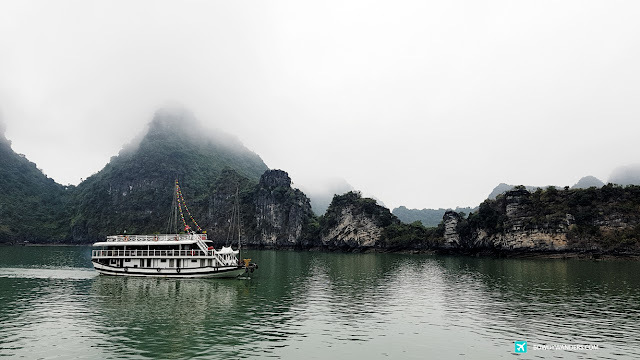 The flickering lights of the nearby cruise ship and the hushed sounds of the Hanoi waters made me feel like I was slowly being sewn into an over-the-top movie scene of some travel flick. Lol. It was so surreal! 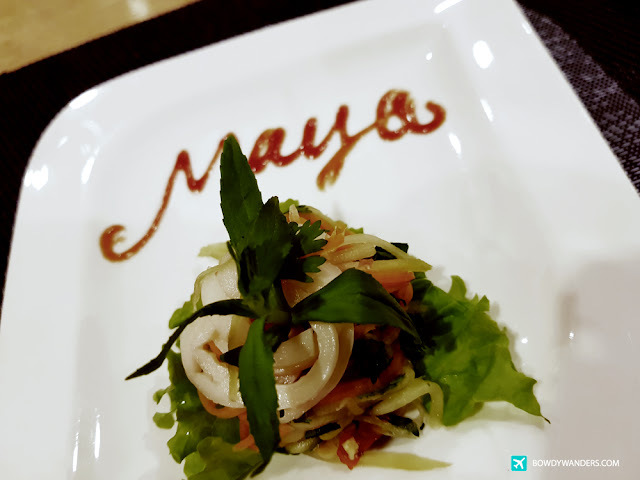 Maya Cruise’s day one cruise activity is well thought of, catering to the needs of every single passenger, and I am glad Maya Cruises is doing a really good job.